As the energy needs of the world continue to grow, there is more interest in diversifying the way we generate that energy. 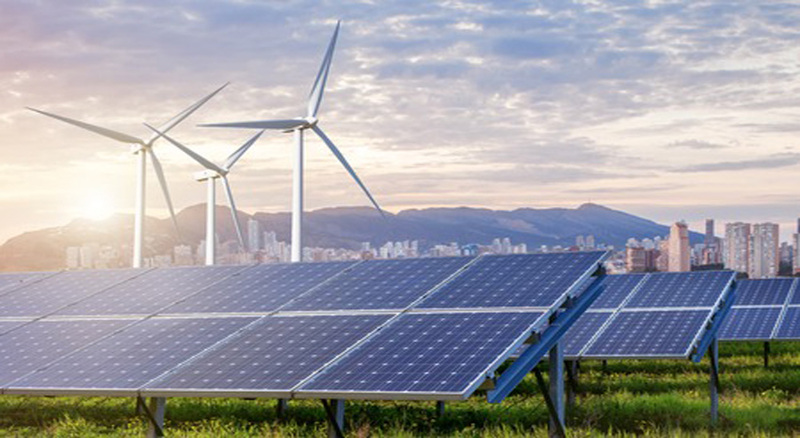 Renewable energy sources such as wind and solar are generating more buzz all the time, and stand poised to emerge as a very profitable arm of the energy industry in their own right. In the case of solar, lower prices for solar panels has helped make the idea of utility-grade solar projects a reality. At the same time, solar project managers need to make sure that they organize their work in the most cost-effective manner possible. While the environmental benefits of solar are impossible to deny, it must also make sense from a business perspective before it can really start to catch on in a big way. In this post, we’ll explore the issue of solar land surveying and how it can help solar project managers get the best results possible. The key to achieving the best possible results from any solar project is to position as many panels as possible into the land available to the project and to make sure those panels are all collecting as much energy as possible. Many in the solar industry have focused on the concept of orientation, believing that positioning panels in a portrait or landscape orientation can help them pack more panels into a particular length or width of land. However, when one considers the issue of shading—the amount of space that has to be positioned between each panel in order for both to function at full power—orientation usually has little or no effect on how many panels can be positioned in a particular area. Instead, it makes more sense to focus on how you position your panels, which is where solar land surveying really comes into play. Proper positioning of solar panels includes accounting for things like how many sunny hours a particular area gets on an average day, how elevation and shading effect the ability of panels to function properly, and how much time and energy would need to go into getting the area ready for development. With modern solar land surveying techniques such as laser scanning, organizations can gather detailed data that can be used to create accurate digital models of the area in question. This makes it very easy to make decisions about how solar panels should be positioned in order to create the most powerful, cost-efficient grid possible. Land surveying has the potential to be a tremendous source of value for solar projects, but if it isn’t completed in a timely manner, it can also serve as a bottleneck that delays return on investment for the project. 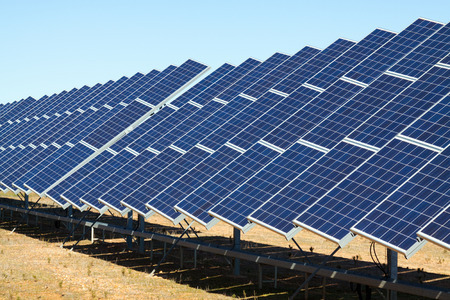 One of the key factors in establishing utility-grade solar projects is size. 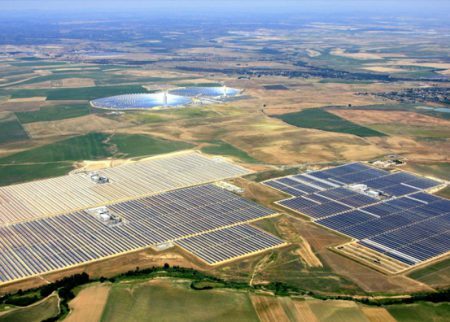 The larger a solar project is, the more energy it produces, and the more it’s able to take advantage of economies of scale. Increasing the size of a solar project also has the potential to make solar land surveying take even longer than it would for a more modest project. This is why taking advantage of modern land surveying techniques such as unmanned aerial vehicles (UAVs) can be so beneficial for solar projects. UAVs, also known as drones, are able to complete their work much faster than traditional land surveying methods. 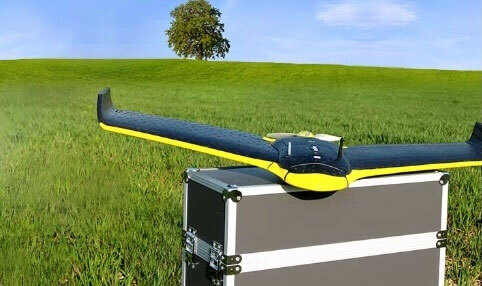 UAVs are able to cover even very large areas in a reasonable amount of time, helping to put solar projects on the fast track to completion and profitability. To learn more about land surveying techniques for the solar industry, and how they can help provide better results for your solar project, contact Landpoint today.